Two more images from the Oregon workshop I attended. 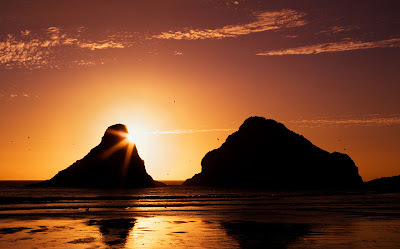 These were both taken at the surreal Haceta Beach near Florence, Oregon. 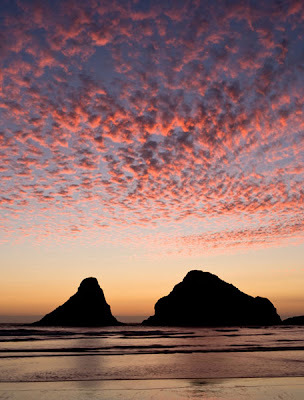 As it turns out, almost every beach we went to in Oregon was surreal. It's that good! If you have any interest in going, check out the workshop here.